See more of our race! Thanks for checking out out bibrave page. 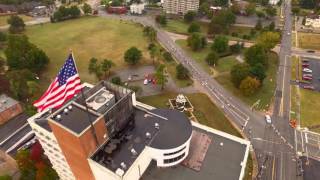 The Tulsa Federal Credit Union Tulsa Run if celebrating our 41st running in 2018! 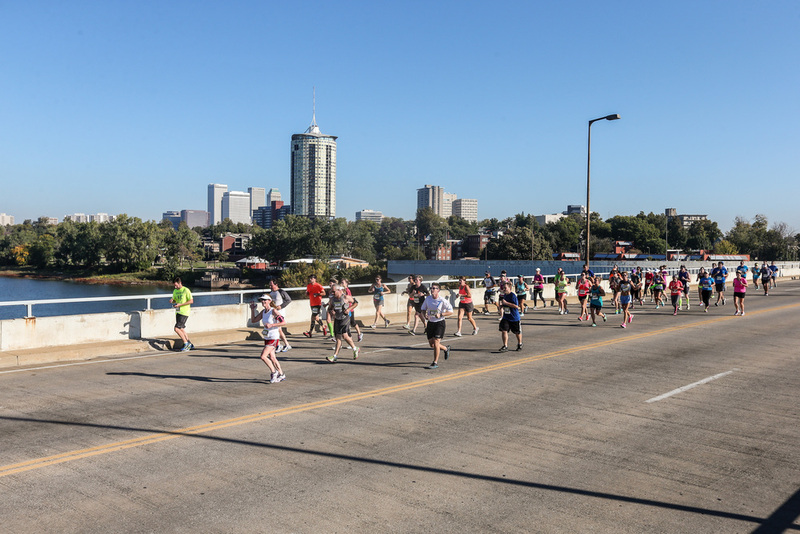 We focus on giving runners a great race day experience. 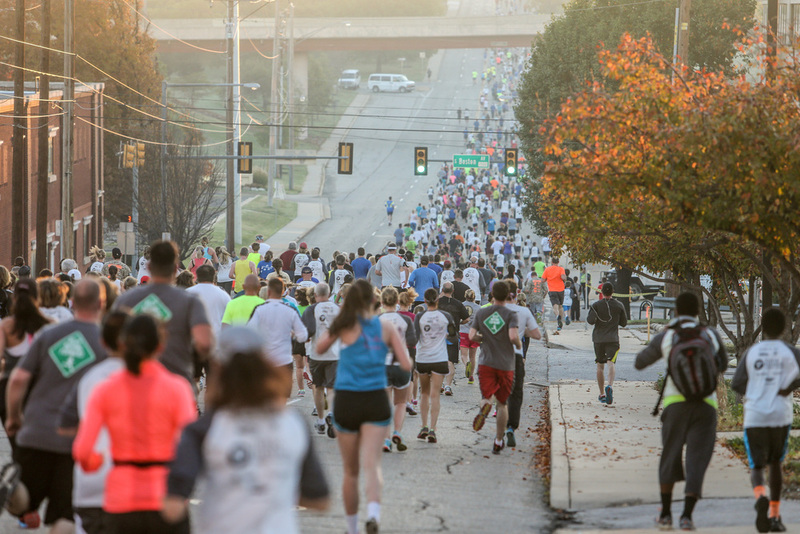 Our 2017 race was awarded the best giveaways by Oklahoma Sports and Fitness Magazine and was named the best footrace by Tulsa Voice Magazine and Best of Tulsa by Tulsa People. We pride ourselves on being one of the best organized races in the region. 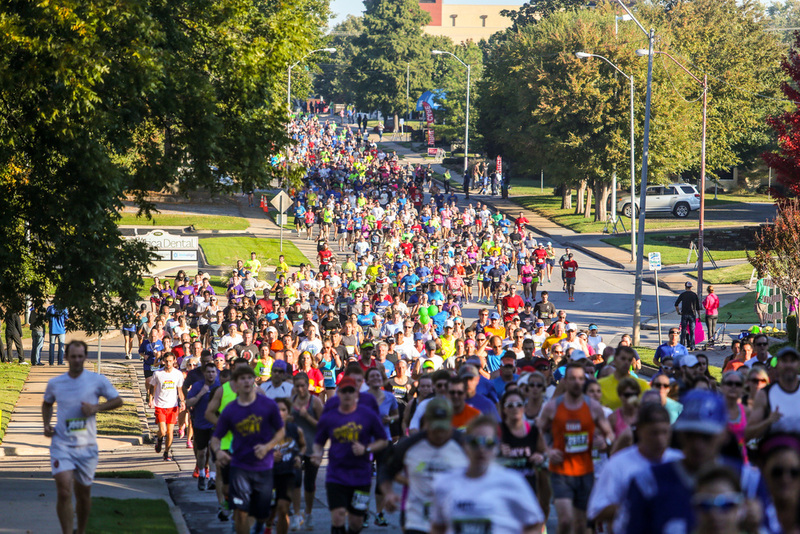 This year we have a new course that will go through 12 districts and neighborhoods that will give runners a taste of what Tulsa is all about. 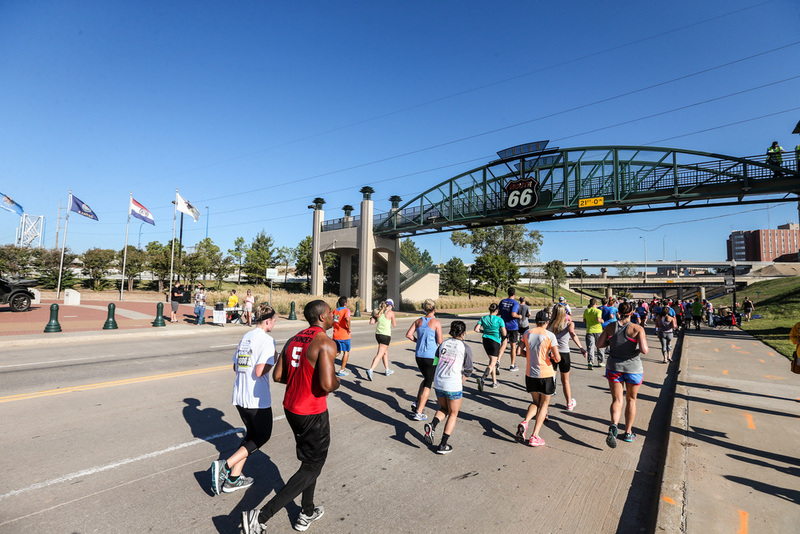 The Tulsa Run is also the host of USA Track and Field 15k Masters Championships. We are the final race on the Grand Prix and have become one of the marquee races on the USATF Masters race series. Join us for a Tulsa tradition! With a 15k, 5k, and 2k distance there is a race for every athlete and fitness goal.